Did you know that companies actually hire behavioral psychologists to hook you into technology and keep you there? Experts who have participated in these projects have subsequently revealed this strategy in numerous articles. They are hired to create a dynamic called “interaction neediness.” As a psychotherapist and executive coach, I hear numerous stories of parents being called out by their children about being on the phone too much. Some parents report looking at photos of their children on the phone rather than actually engaging their child. Research has also shown that too much time spent specifically on social media negatively impacts mental and emotional health. 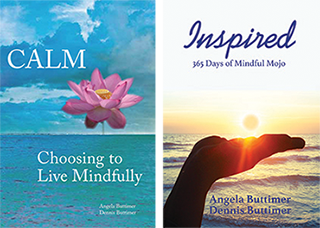 Technology often gets a bad rap in the world of Mindfulness. When we use it skillfully, it helps us share ideas and connect with other people around the globe. That’s truly exciting! We all love our technology, and we need it! 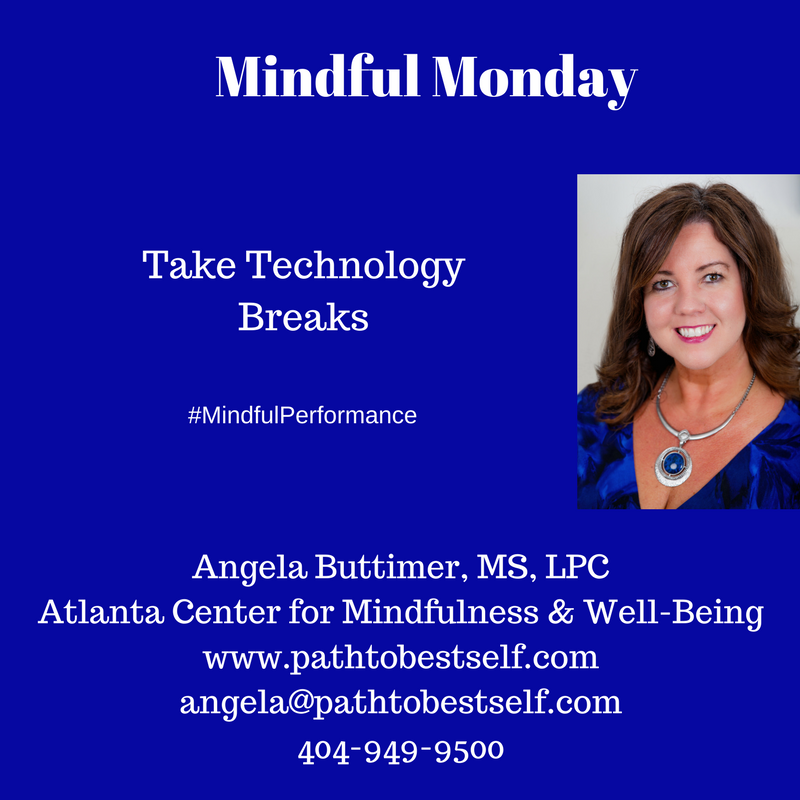 Being more mindful with how — and how often– we engage in technology is the key to health, well-being, and performance. Invest in becoming your best self!